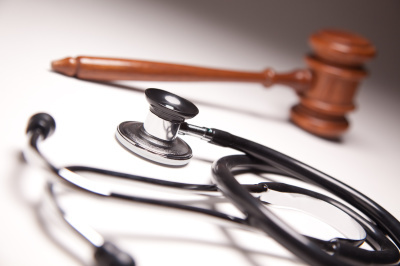 Have You Suffered Because of Medical Negligence? Medical negligence accidents can be horrendous and very daunting to deal with, especially alone. We have a specially trained team to deal with these types of accidents, having over ten years of experience, through work and personal experience, they will help you and give you free impartial advice. Wether this be listening or offering clarity and shed light on the matter. Please do not hesitate to call Fast cash claims, we can make a decision within minutes about your win no fee medical negligence claim. If you choose to go ahead with the claim, we will process the claim and get the ball rolling to get you the compensation you deserve!